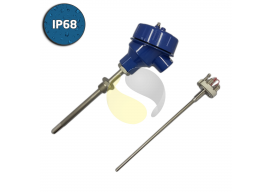 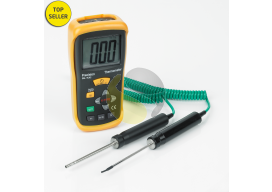 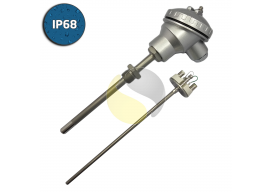 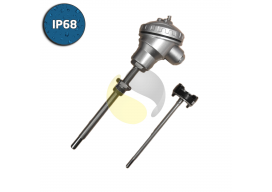 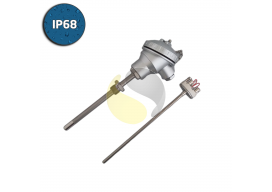 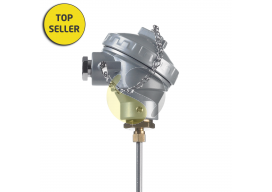 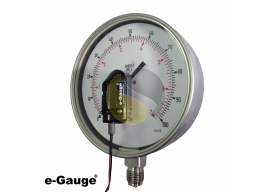 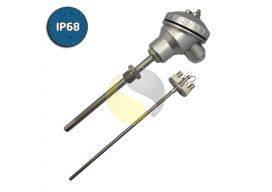 We supply a wide range of IP rated Thermocouples & RTD sensors and instrumentation for various applications. 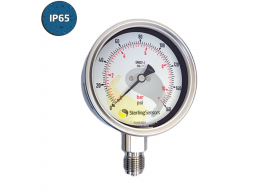 Our most common IP ratings are 65, 66, 67 and 68. 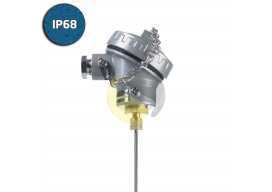 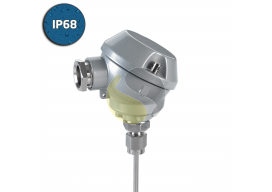 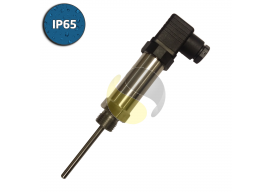 IP65 - rated as protected against water projected from a nozzle and dust tight. 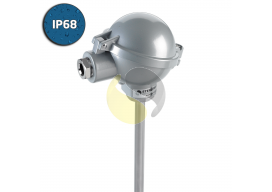 IP66 - rated as protected against heavy seas or powerful jets of water and dust tight. 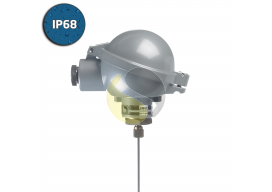 IP67 - rated as protected against immersion (up to 1 metre and no longer than 30 minutes) and dust tight. 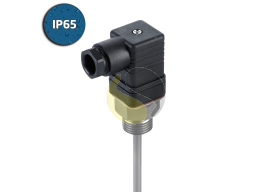 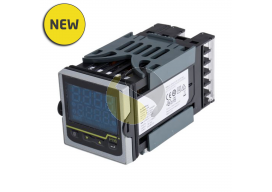 IP68 - rated as protected against effects of immersion in water under pressure for long periods and dust tight. 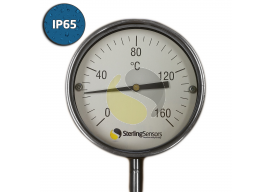 Click here to view our IP Rating Chart or to learn more about IP ratings.